• Men's Penn State Boxer Briefs by Concept Sports. • Navy with Gray waistband. 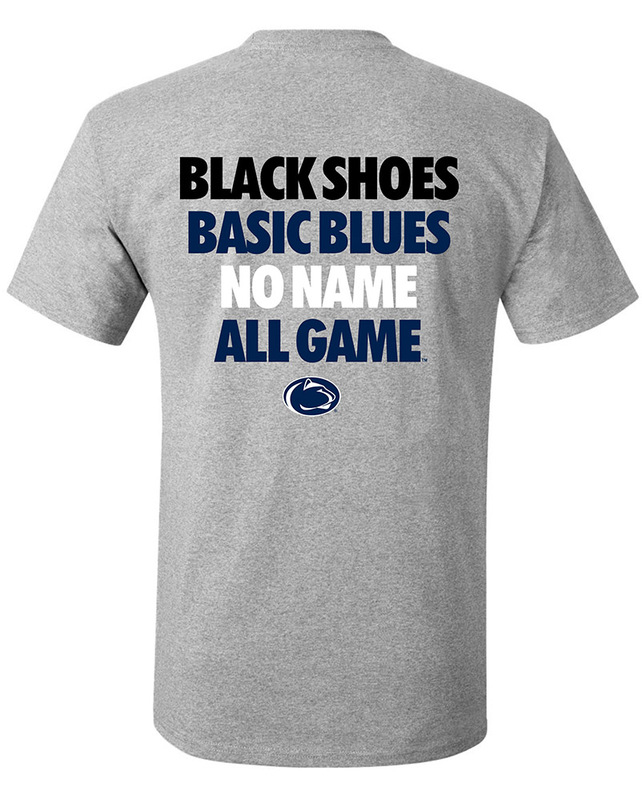 • "Penn State" printed in White on left leg - "Penn State Nittany Lions" printed in Navy on waistband.